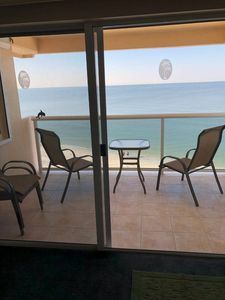 Bring your luggage and settle into relaxation in a beautiful newly remodeled condo with 1 bedroom with queen size bed and 1 bedroom with 2 singles. 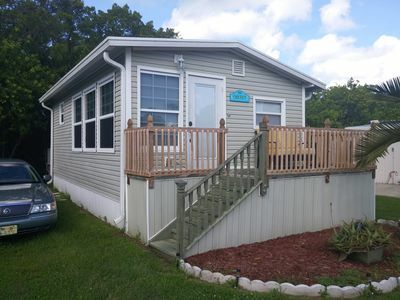 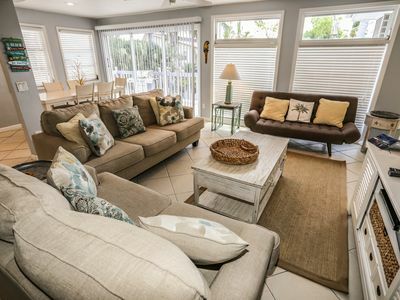 Fully equipped kitchen and L shaped lanai perfect for relaxing after a fun filled day of fishing, shopping or enjoying one of the 2 heated pools. 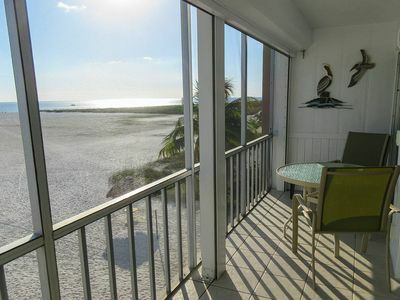 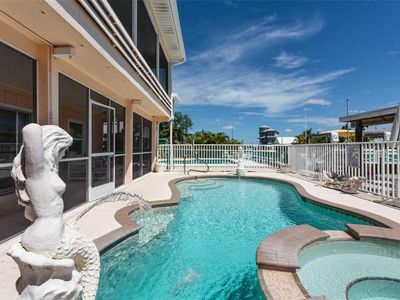 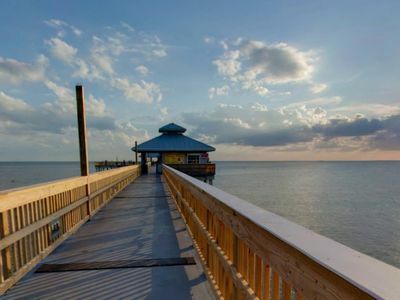 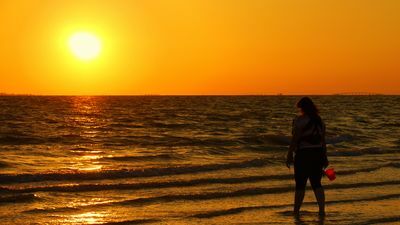 The Gulf of Mexico is calling your name and is a short 30 minute boat ride from the condo. 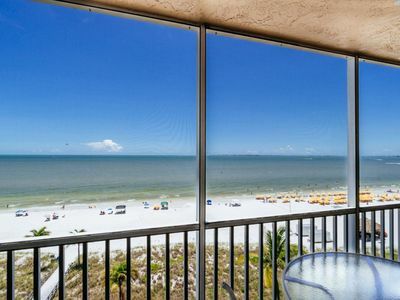 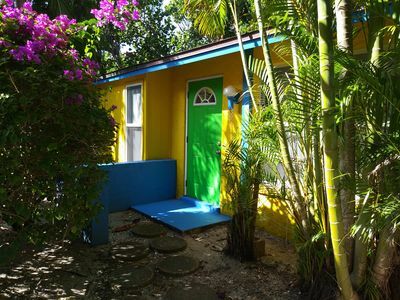 Boca Grande, Captiva Island, Sanibel Island, Cabbage Key, Cayo Costa State Park are begging for you to explore. 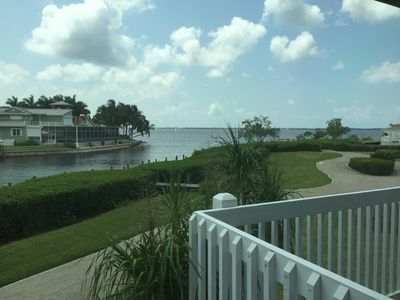 Though it is difficult to leave the lush tropical setting of BIC boasting a 400 foot fishing pier, marina store, boat ramp and tennis courts. 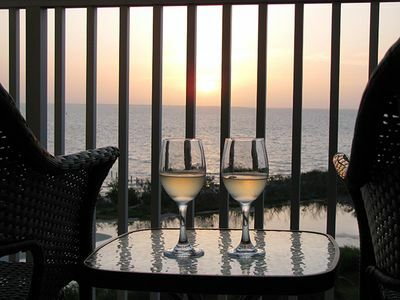 Of course if you are in the mood to enjoy the water without leaving the premises, sit on down in the gazebo on the bay. 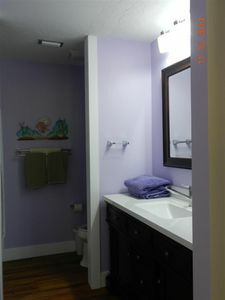 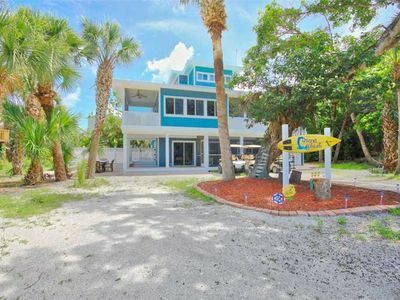 FABULOUS NEWLY RENOVATED 5 BEDROOM POOL HOME WITH BEACHVIEW, 2 GOLF CARTS AND DOCKAGE!! 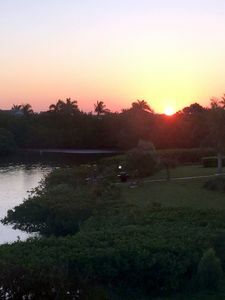 Hello Sunshine! 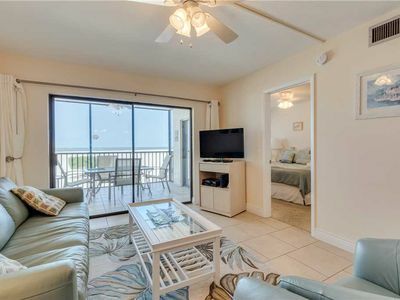 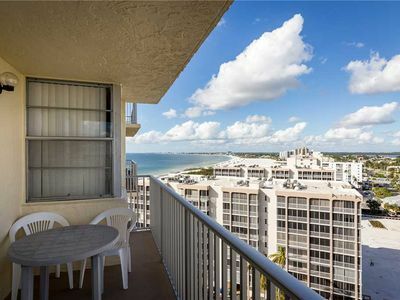 Tropical Island Beachfront Getaway Condo With Amazing Sunset Views From Balcony!